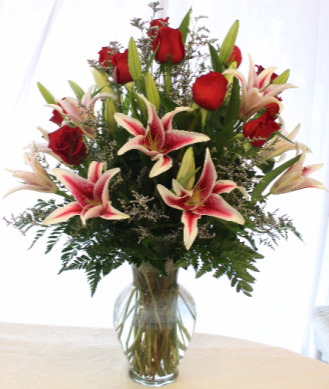 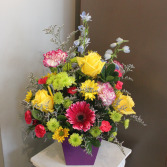 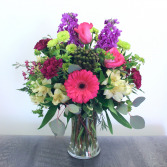 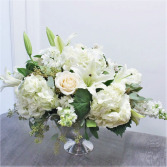 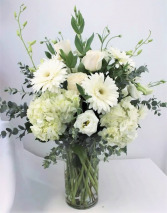 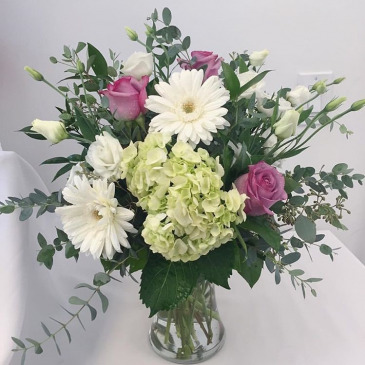 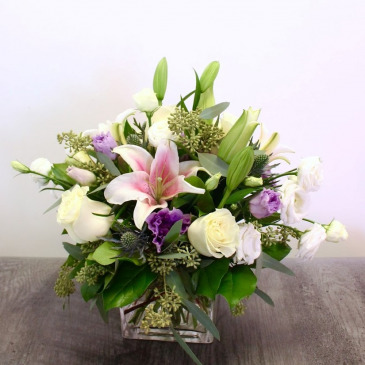 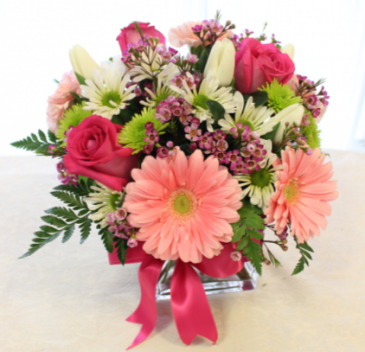 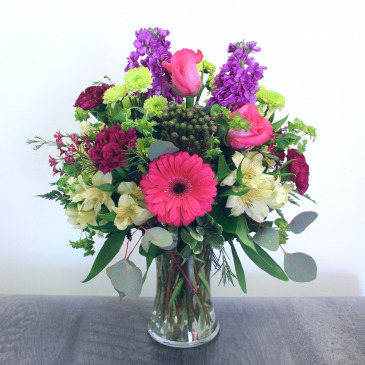 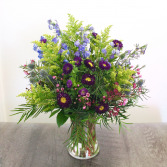 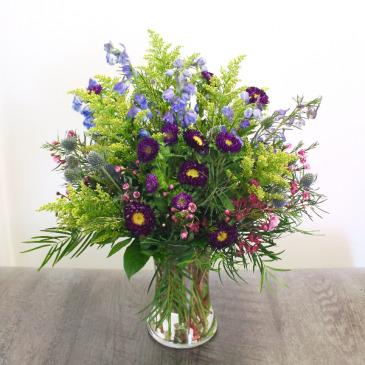 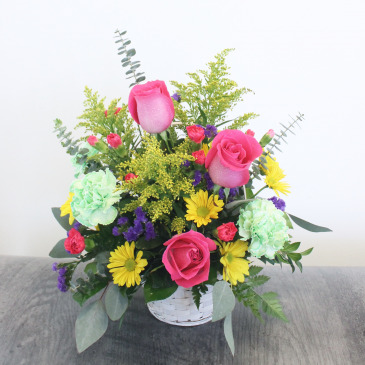 Most of our arrangements are offered at three price points. The lowest price point is what's shown on the website. 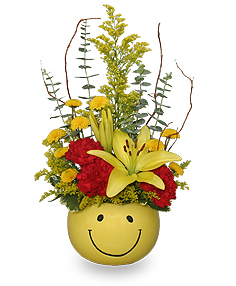 The next higher price point is an upgrade to what's shown with more flowers added and slightly bigger. 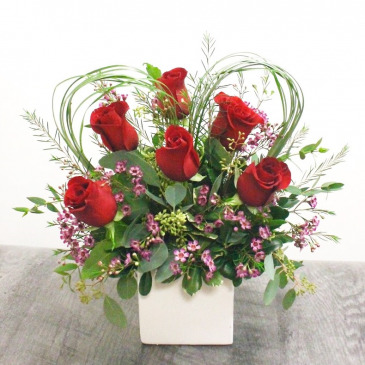 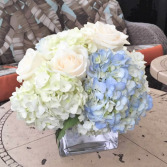 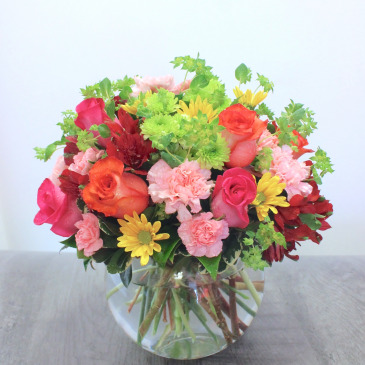 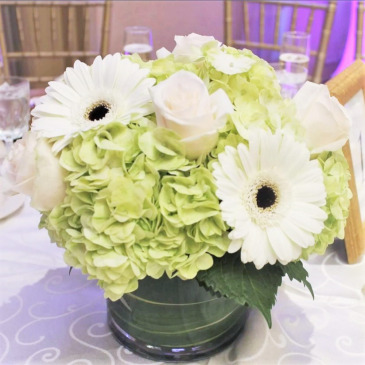 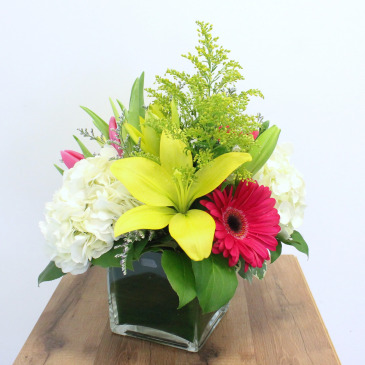 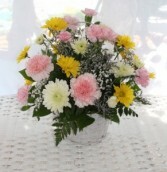 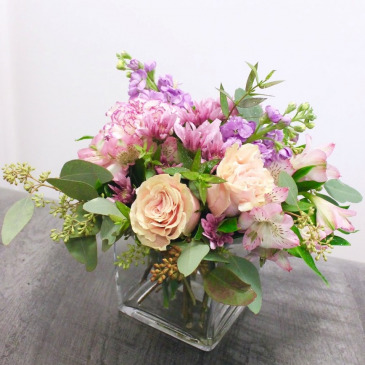 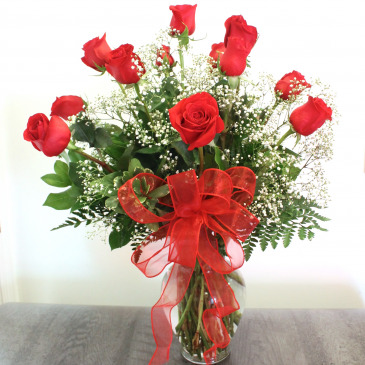 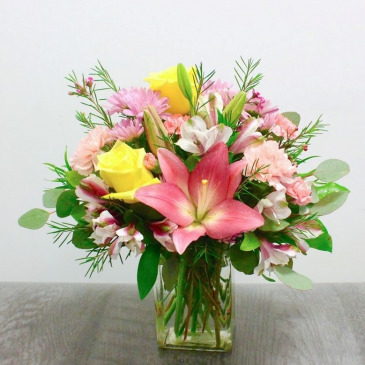 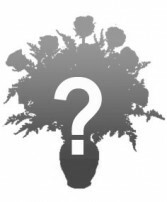 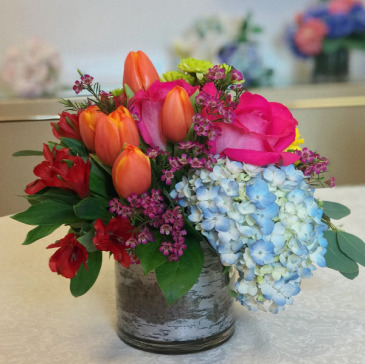 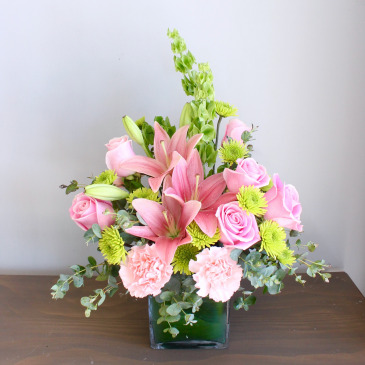 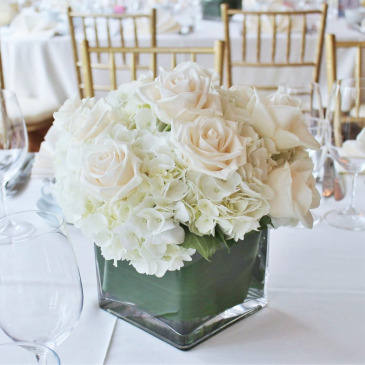 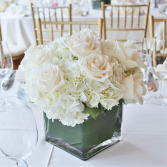 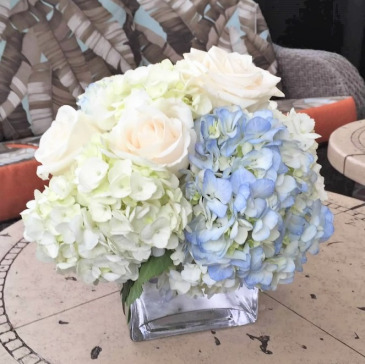 The highest price point will have more flowers and/or a bigger container, basket, or vase. 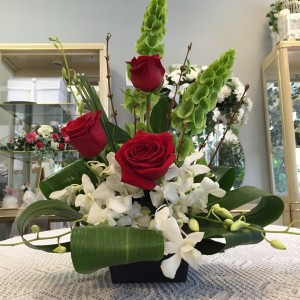 We fill orders to value.